All of our professionals at Smith Dental Care maintain the highest levels of accreditation and pursue ongoing education to stay abreast of the latest trends in dentistry. 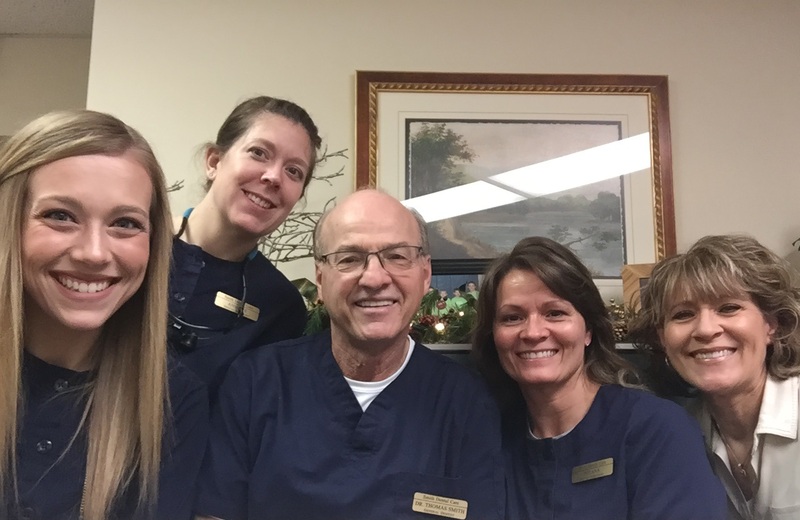 With over 25 years' experience and a talented supporting staff, Dr. Smith and his team are well equipped to handle routine maintenance as well as advanced dental procedures. Dr. Smith graduated from the School of Dentistry at the University of Minnesota in 1985. He is passionate about dentistry, with special clinical interests in endodontics and cosmetic restorations. In his free time, he enjoys spending time with his wife, two grown sons, and playing golf.